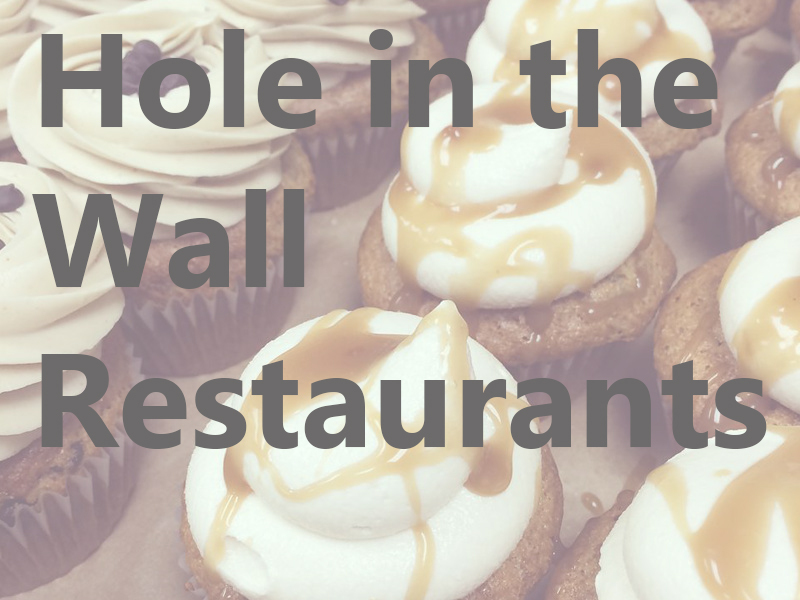 5 more "hole in the wall" restaurants to experience. 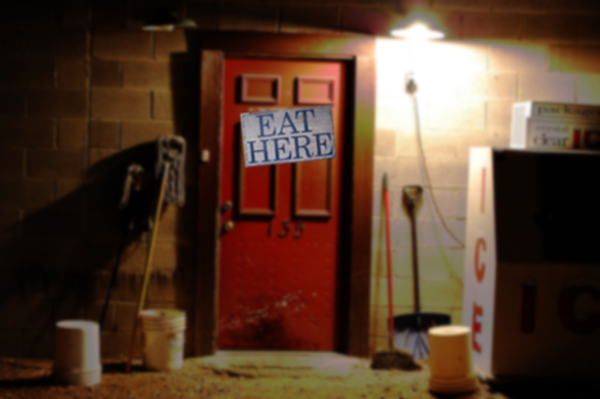 Five more "hole in the wall" Jacksonville restaurants to try. 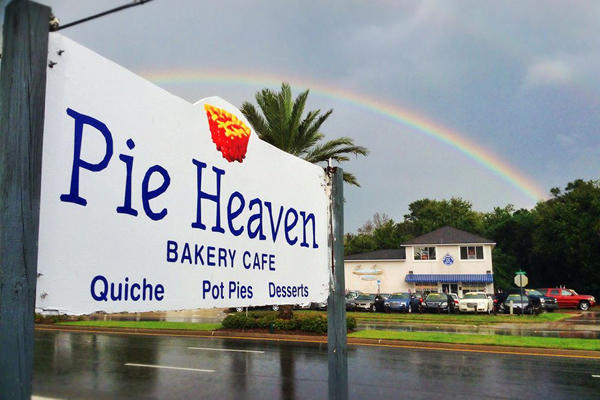 Six more Jacksonville restaurants to check out. 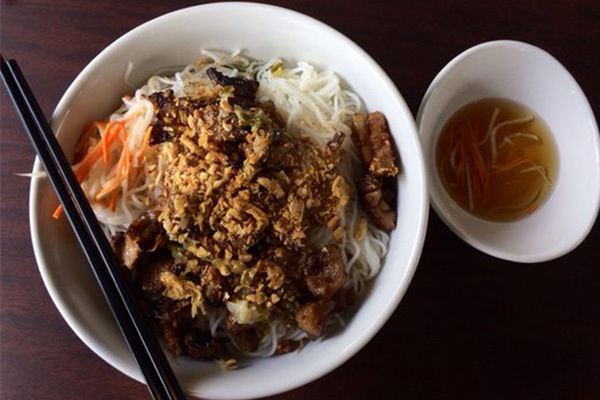 Five more Jacksonville "hole in the wall" restaurants to try. 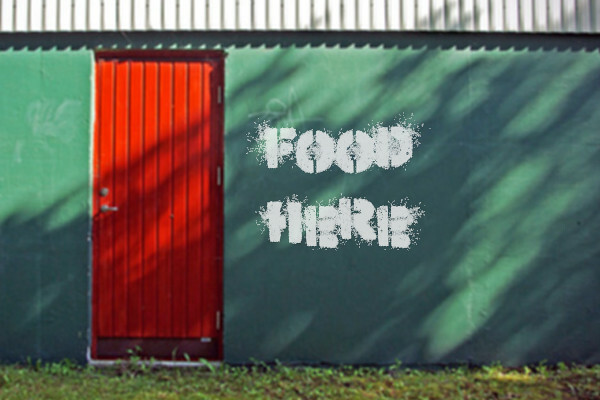 Five more "hole in the wall" restaurants to try in Jacksonville. 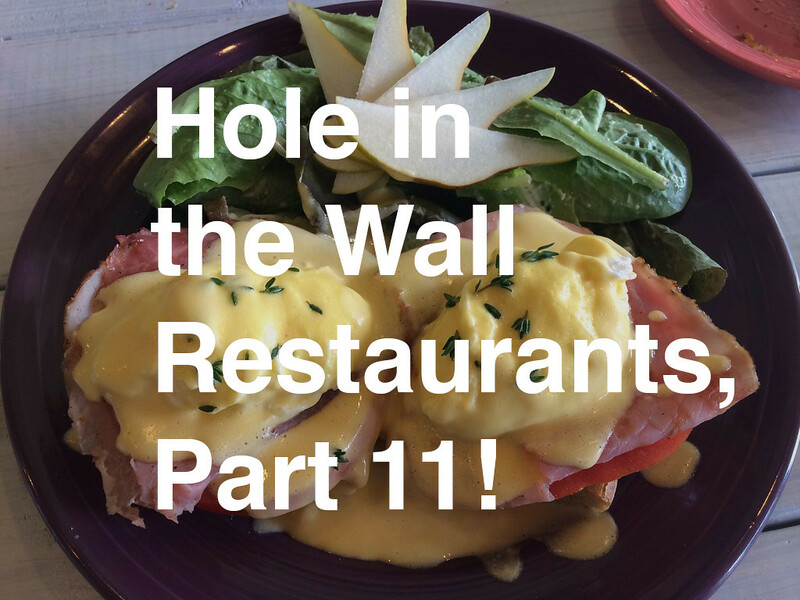 A hole in the wall "scandal" and four more restaurants to check out. 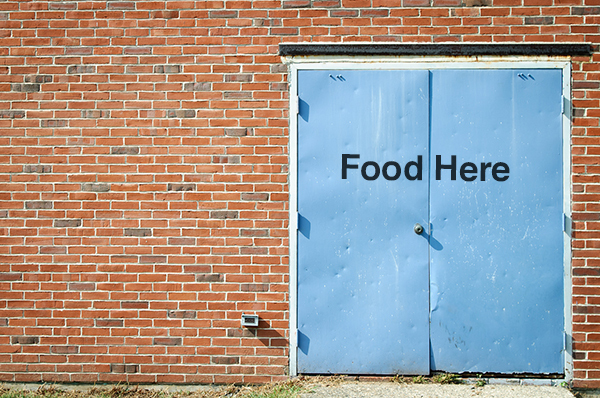 Four places to try and one to avoid. Three new "hole in the wall" restaurants you should try and a bit more about Chopstick Charley's in a video segment with Channel 4's Kent Justice. 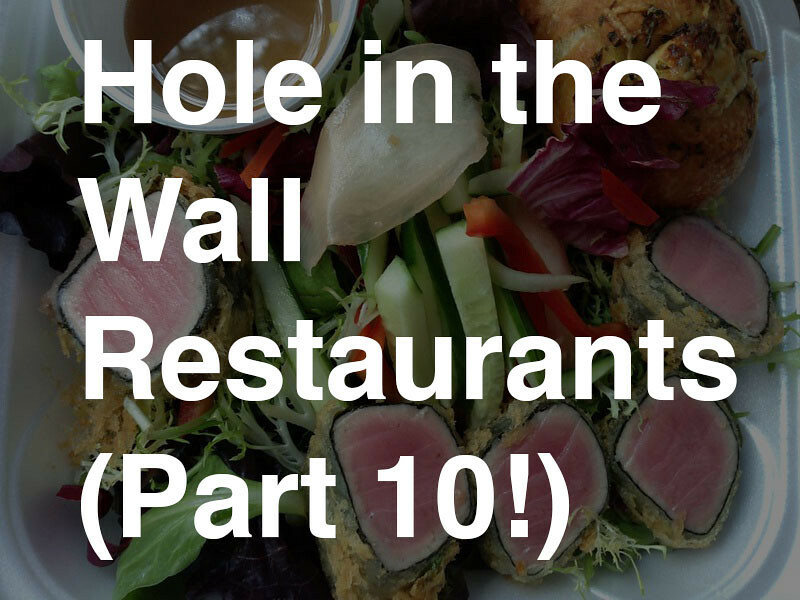 Five more "hole in the wall restaurants" you should try.